Things to do today is sponsored by Chang Beer. 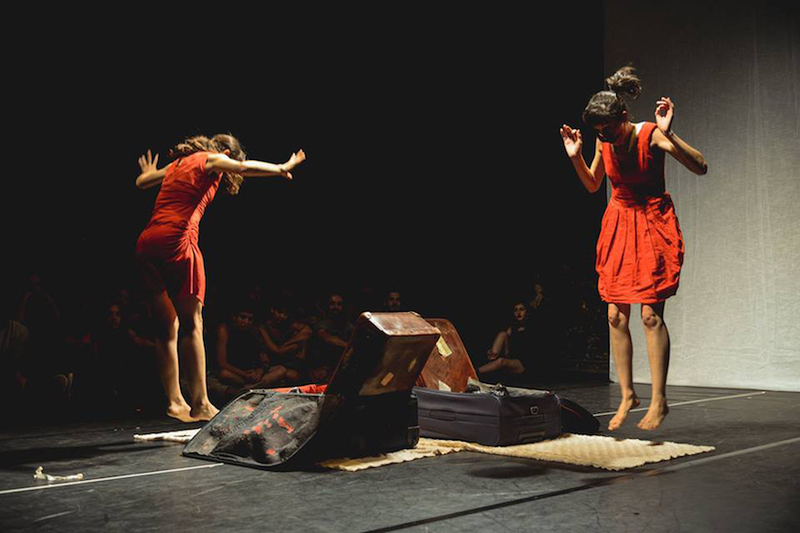 Two woman bounce between the personal and the universal in an epic time-travelling quest for identity. London ranked top city for students. Hunt for 'Pink Panther' jewel thief believed to be behind £2 million London diamond rings heist. Prince William to officially open London Bridge station after £1bn revamp. VE Day in London: the night scene from a Fleet Street roof. The Grenfell couple transformed into fairy tale heroes. 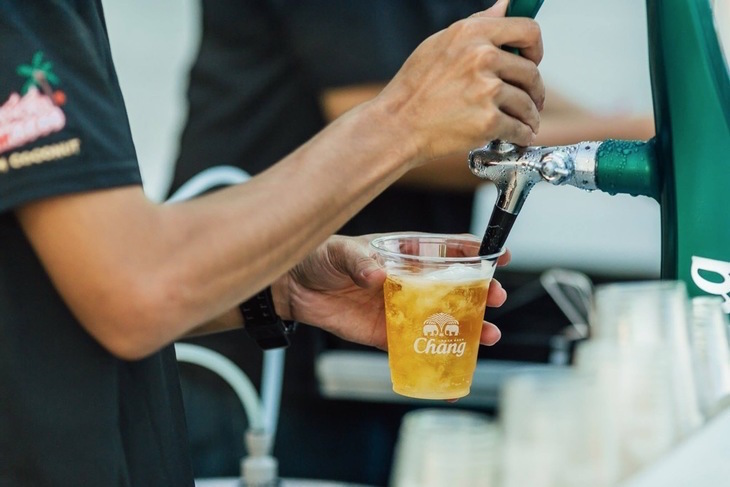 Chang Sensory Trails brings the best of Thailand to Shoreditch this May, and some of the capital’s tastiest Thai restaurants will be taking part — each of them serving up a delicious signature dish, in addition to their regular menus. 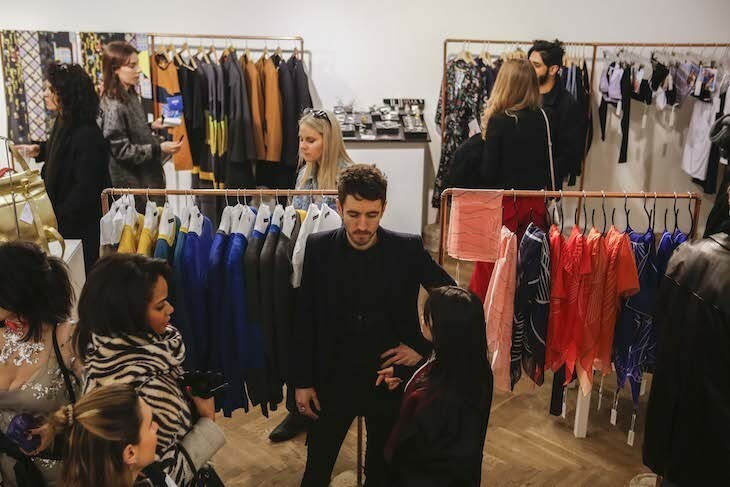 Hear the stories behind the bright young brands shaking up the indie fashion world. Whatever your fitness level, you can help stop prostate cancer being a killer at The London March for Men. Wheelchair users, buggy-bound babes and even your four-legged friends are welcome on this fundraising walk for Prostate Cancer UK. Sign up today and start collecting sponsors ahead of the event on 18 June.